I'm imba from my moyo now zaidi than ever. I've gotten a lot braver with my writing." "I know how it feels to be completely alone and helpless, and the last thing wewe want to hear in that situation is, 'It's going to be OK.' "The only thing that seems to really help is that someone else who has felt that low expressing those feelings to you." For years young girls have been looking up to female celebrities, minds filled with questions, hoping to gain a little advice from their icon. They Idolize them, they obsess over them, and they look towards them for inspiration. But, today young girls are often looking for guidence from the wrong sort of celebrity. Ever since the arrival of Evanescence many young female mashabiki of Amy Lee, look towards her for guidence and advice from her awali experiences in life, and most of time she gives it. a comment was made to the poll: Amy Lee vs Sharon pango Adel? 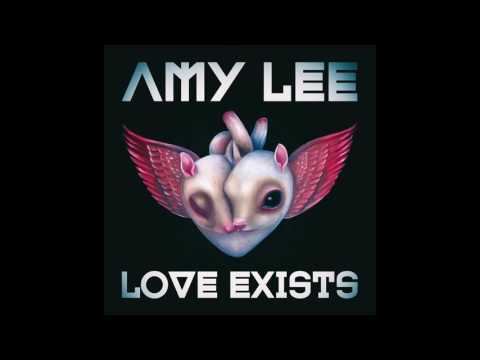 Wouldn't Amy Lee's imba do great for a fighting movie like gladiator?